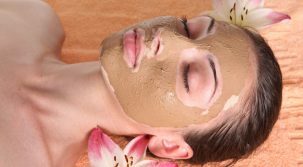 Proper skin care is one of those things that more and more people are embracing nowadays, particularly because of the media campaign that subconsciously pushes people to be more beautiful. However, as with anything of this sort, not all the information one needs to know is actually known by the general public. In such situations, the general public tends to develop knowledge of its own, which are easily dismissed as myths and urban legends by medical experts. Here are a few of the more common myths. Skin infections are not caused by the food you eat. No, acne is not caused or affected by your diet either. Your food intake has no effect on whether or not your skin can become a target for acne, pimples, or any other skin infections. The fact is, your diet has minimal effect on your skin. 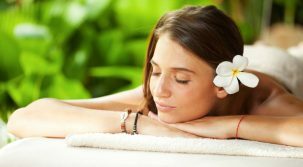 Instead of watching what you eat, you might want to try cutting down on the stress and anxiety to minimize the chances of your skin getting blemished. The only way food can have an appreciable effect on your skin is if you have an allergy to the food eaten. There is absolutely, positively no truth to this. 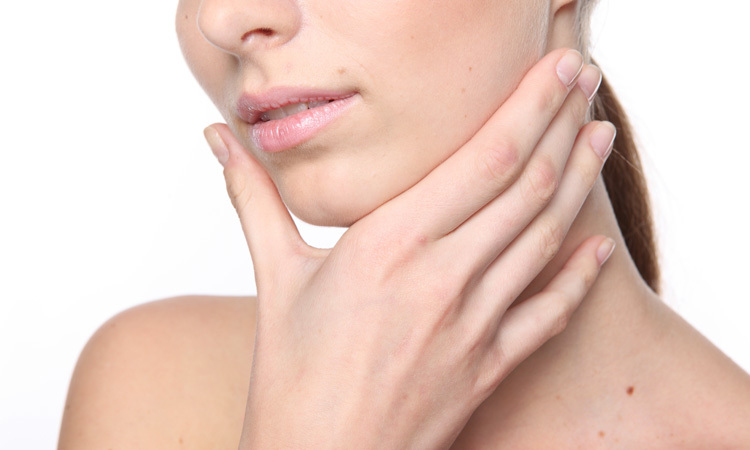 The harsh reality is that doing facial exercises will do more harm than good. Your skin is elastic, but only to a certain extent. Like all things that are elastic, there are limitations to just how much you can pull before breaking it or deforming it. Similar to a rubber band, if you pull at it enough, you’ll eventually deform it. In the case of the skin, do enough exercises and this will just make those wrinkles and lines more visible. This one is little more than scientific speculation at the moment. Ultraviolet light may have an effect on bacteria or it may not, science isn’t really sure about that right now. However, even if UV rays did have an effect on bacteria, there’s no indication that it would have any appreciable effect on bacteria beneath the surface of the skin, which is where most skin infections start out. Sure, tanning might be a good way to relieve stress and anxiety, but the possibility you might end up getting skin cancer is something you should keep in mind before you lounge all day on the beach. There is some scientific basis for this one, as alcohol tends to open up the pores and make a person look more flushed. However, alcohol cannot make the skin blow up and have acne appear all over your skin overnight. The open pores might make it easier for dirt to get into them and aggravate them if they are already clogged, but it is unlikely to increase the damage that was already there by any significant margin. To confirm: dirt clogged in the pores does not cause acne. It can cause problems, definitely, but it cannot cause acne, so don’t grab an over-the-counter acne treatment to help alleviate them. An exfoliant is more likely to help if dirt has clogged your pores, as that sort of treatment will peel away layers of the skin, eventually taking the dirt along with it. While acne treatments based on salicylic acid might help, this is because the acid is an exfoliant and not because acne problems are the same as having dirt in your pores. Busting Some Skin Care Myths Reviewed by FashionPole on October 29, 2016 .